Kraft is a slimy predator who needs to be exposed. Release the tapes. What a bunch of crap!! If it was an ordinary guy they would press charges. Btw…when I worked at Kraft foodservice my manager got fired for sexual harrassment..He actually was fired His name was John Sartini. And he was from Boston. 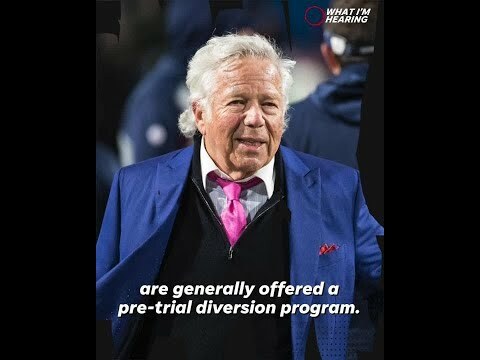 So why isnt Robert Kraft getting prosecuted?? Huh? ?